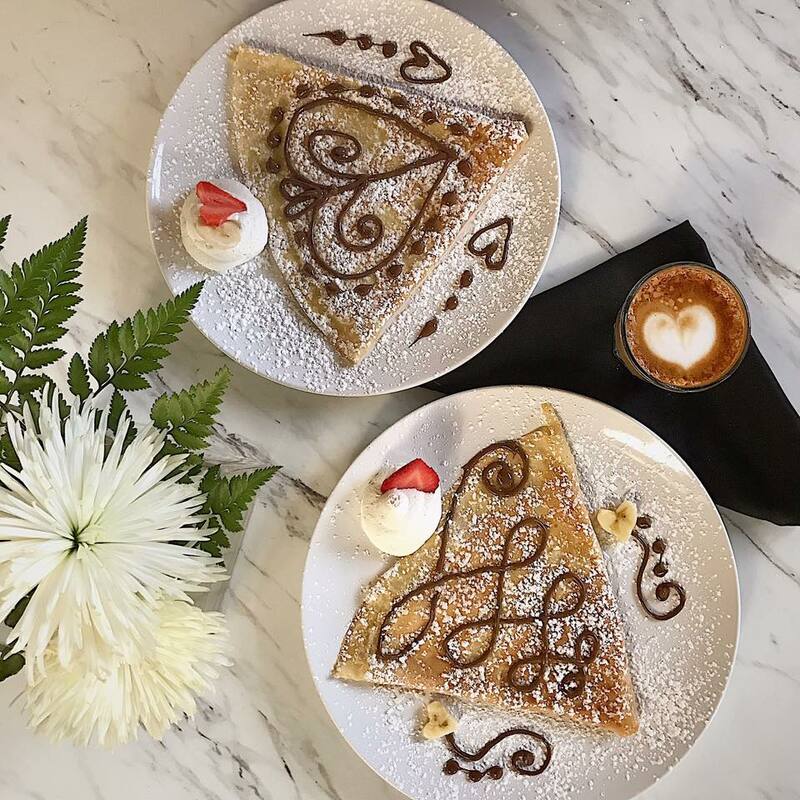 Whether you’re a long-time lover of crepes or indulging for the first time – we welcome you as friends and neighbors to Brown Butter Creperie and Café – a Grand Rapids first. 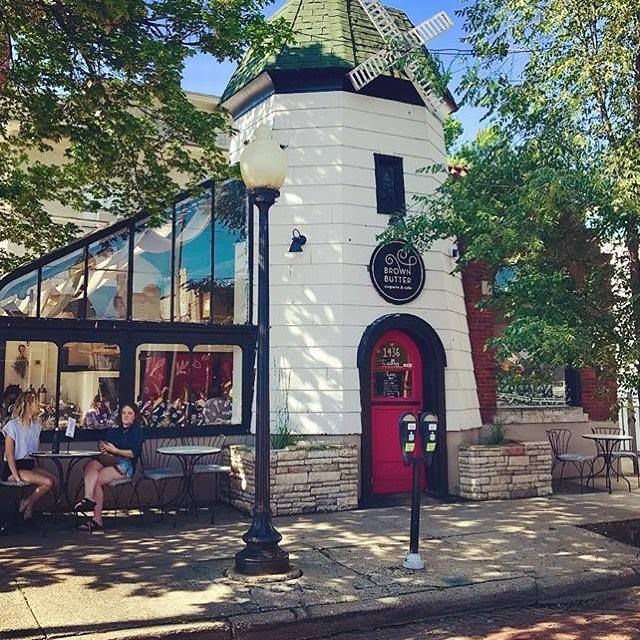 Here, in Eastown’s historic Windmill building, you’ll experience a taste of France with our gourmet sweet and savory crepes spun to perfection on steaming griddles. Or indulge in a gourmet Belgian waffle. 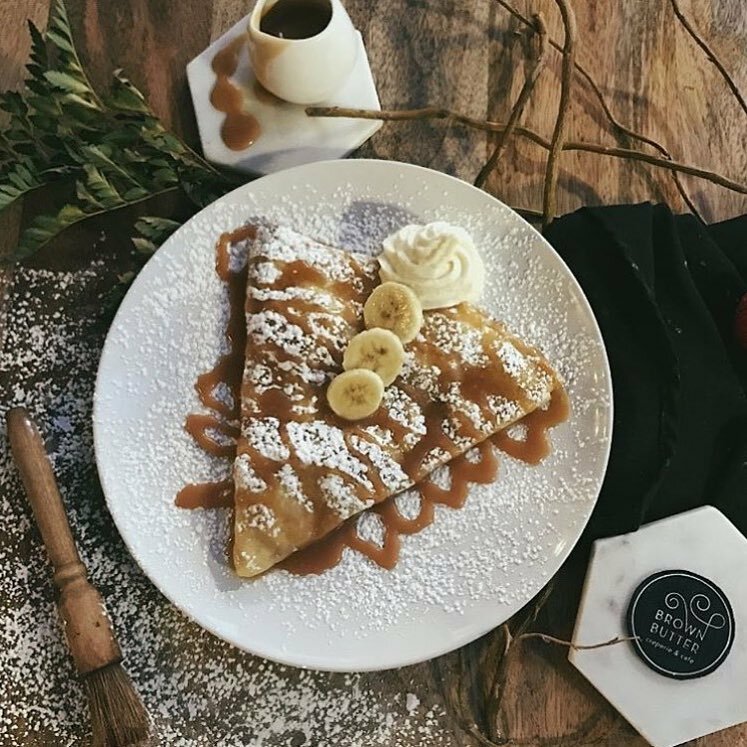 Brown Butter Creperie and Café began in 2015 as a food truck and continues to serve our friends at farmer’s markets and special events around West Michigan. 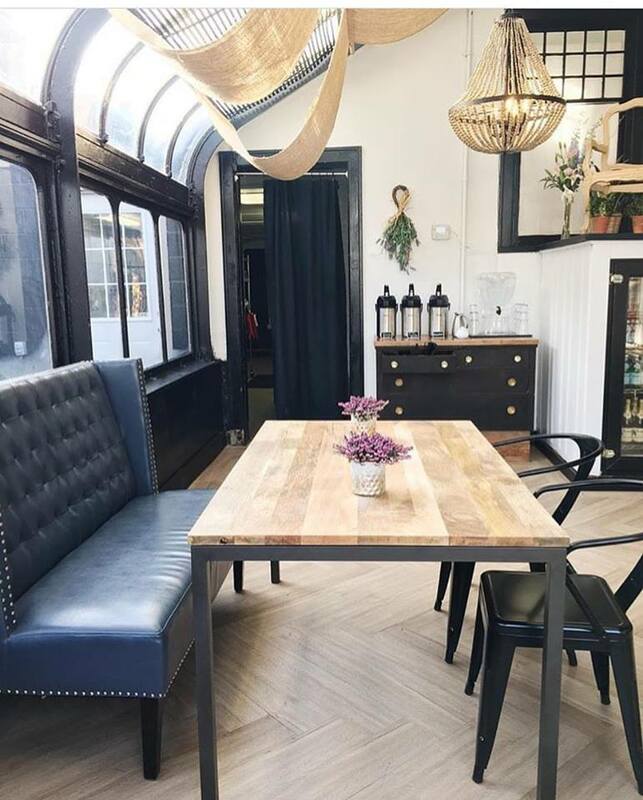 We would love to cater your next event – indoors or outdoors. We look forward to sharing memories together.